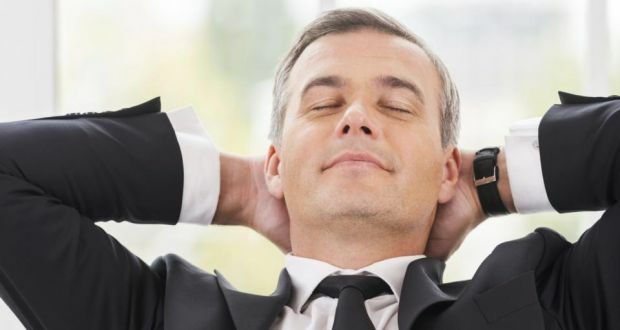 You hear a lot of advice about how to reduce stress at work, though most of it is about what to do over the long term such as eating healthy or getting more sleep. But what do you do when you’re overcome with stress at your desk or in a meeting? Perhaps your neck stiffens, your stomach clenches or your palms sweat. These are all the result of what’s happening inside your body. When you’re able to recognise the signs, instead of ignoring them, you’ll be able to start addressing the underlying cause of the stress. Shift your thinking about a task that is causing you distress and try to view it as an opportunity to move forward. Use the “adrenaline pop” to focus your nervous energy on truly applying yourself. When you’re stressed, the voice inside your head gets loud, screechy and persistent. It tells you: “I’m so angry,” or “I’ll never be able to do this”. Keep this negative voice at bay by incorporating positivity into your internal dialogue. Deep breathing is another simple strategy for alleviating in-the-moment tension. It also helps pre-empt stress symptoms if you need to, say, get on a tense conference call or deliver bad news in a performance review. You shouldn’t have to face nerve-wracking moments at the office alone. Talk to someone you trust. Creating a to-do list that prioritises your most important tasks is another way to combat feeling overwhelmed. Next to each item, indicate when the task needs to be completed. Once the important or urgent tasks are finished, move on to the other things that are more routine.